Check in at registration to pick up your Homebrew Con attendee badge, then visit the Homebrew Depot to pickup a free TriMet pass compliments of the city of Portland. 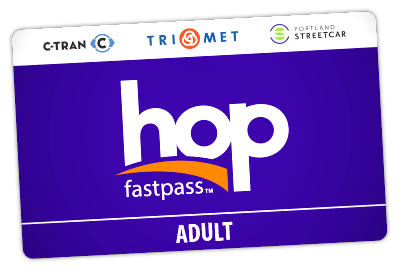 TriMet transit passes are valid on buses, MAX light rail and streetcars in the city of Portland from Thursday, June 28 to Saturday, June 30. *One pass per attendee while supplies last. 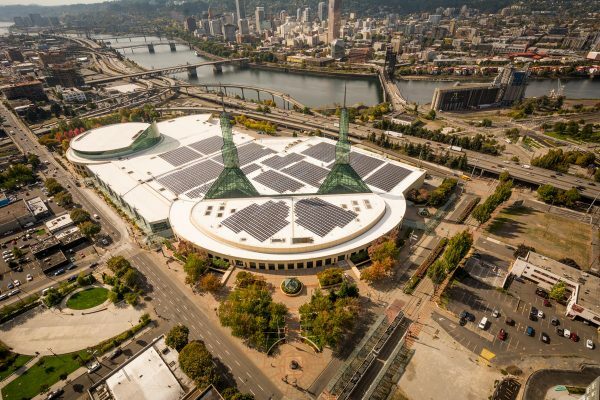 The Oregon Convention Center is conveniently located on the Portland Streetcar A Loop: Clockwise and B Loop: Counter-Clockwise routes. All hotels are within walking distance of streetcar stations accessed by both routes.